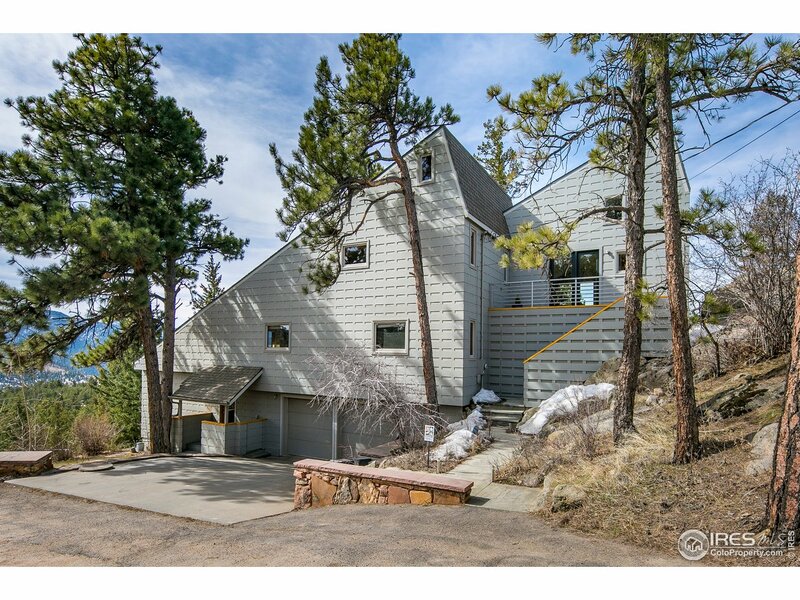 All Walker Ranch Area homes currently listed for sale in Boulder as of 04/23/2019 are shown below. You can change the search criteria at any time by pressing the 'Change Search' button below. "Private special retreat! 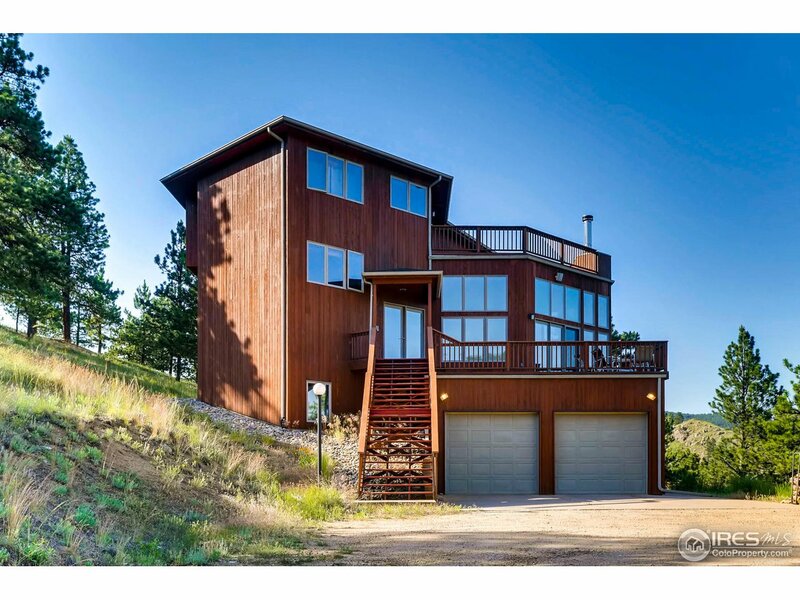 Forever unobstructed snow-capped views of the Continental Divide (James Peak) bordering 3,800 acres of Boulder County Walker Ranch open space, your playground & pleasure to come home to! Filled w/natural light w/breathtaking views from most rooms, contemporary cool finishes of natural wood & stone. Cozy fireplace in vaulted living room, cool loft w/skylight. Many decks, rock outcroppings, flat areas for play. Heated workshop/studio. Lots of extra guest parking near shed!" "Mountain living 10 minutes away from city life. Take an easy up the canyon to the crow's nest. This 5-acre private retreat/hideaway is adjoined on two sides by the Betasso Preserve. Spectacular views of the city lights and plains from every room and any of the 4 expansive decks! Open floor plan featuring walls of windows, hardwood flooring and oversized 3-car garage. Updates throughout include kitchen & baths, media room and the best wine cellar you could ever dream for."